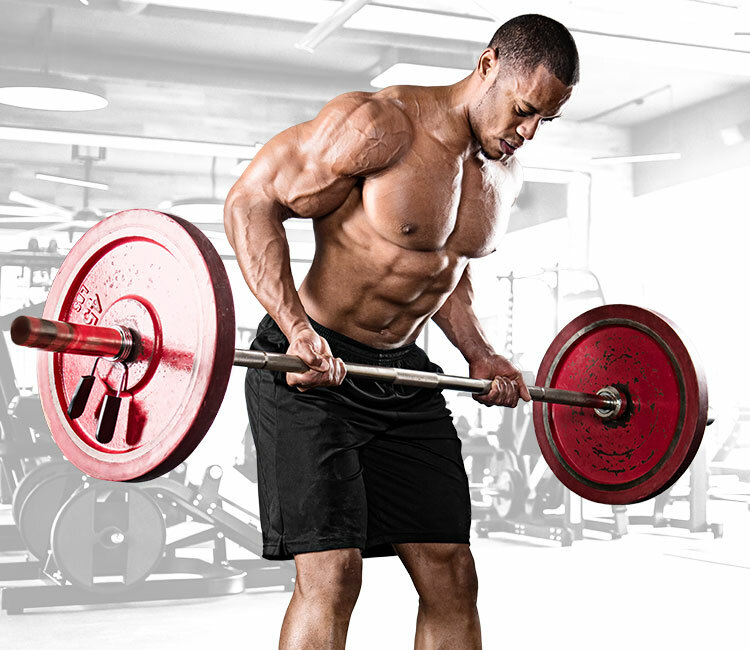 Meet the Clean Series. 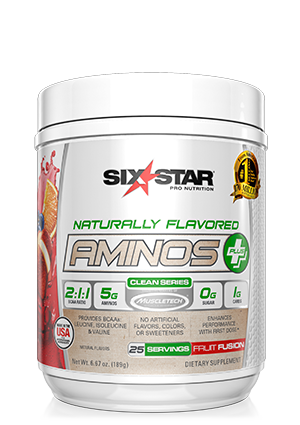 The same fuel for muscle development and recovery you expect with Six Star® products, but with no artificial flavors, colors or sweeteners – only the good stuff. 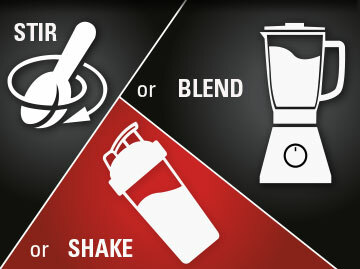 If you’re looking for a clean formula to complement your health-conscious, active lifestyle, Clean Series is your perfect match. 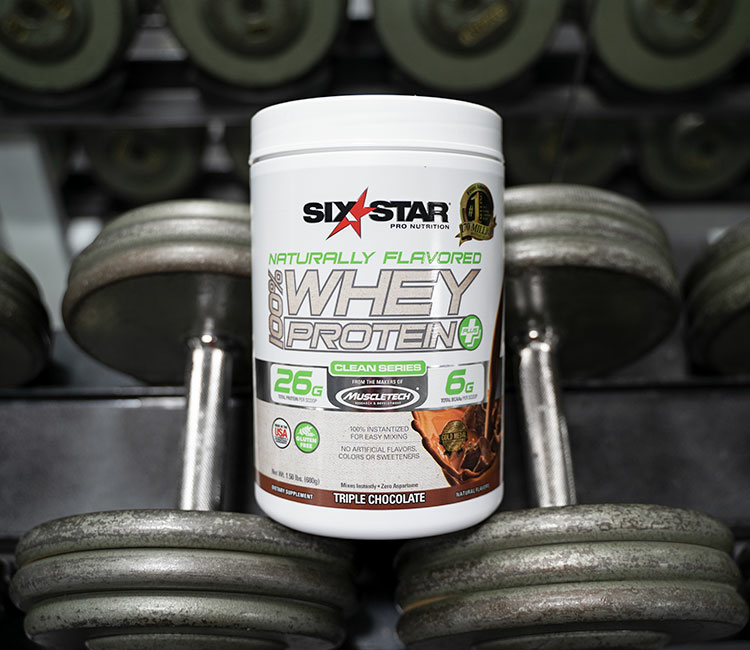 Featuring your favorite award-winning taste and naturally flavored, with 26g of ultra-pure 100% whey protein, Six Star® Naturally Flavored 100% Whey Protein Plus is the fuel you need after your workout or anytime of day. 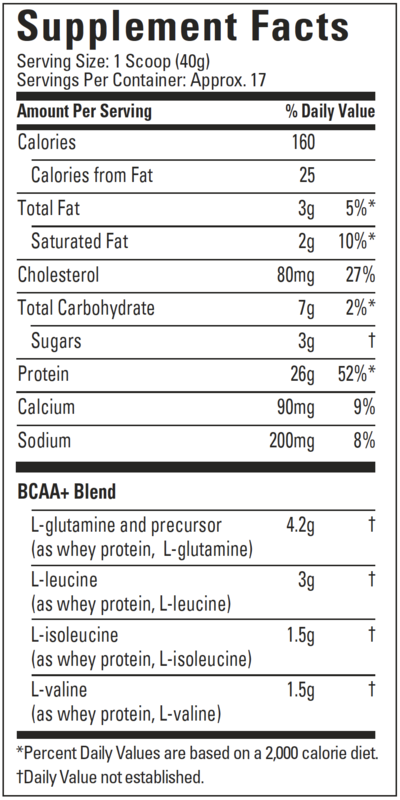 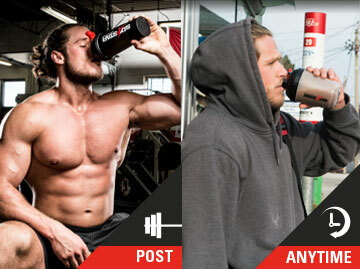 This product is great if you’re looking for faster recovery, better muscle retention and increased energy post-workout. 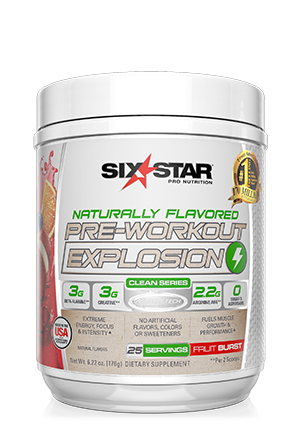 After a workout, your body needs nourishment – Six Star® Naturally Flavored 100% Whey Protein Plus supplies your body with a mega-dose of fast-absorbing whey protein to address that demand. 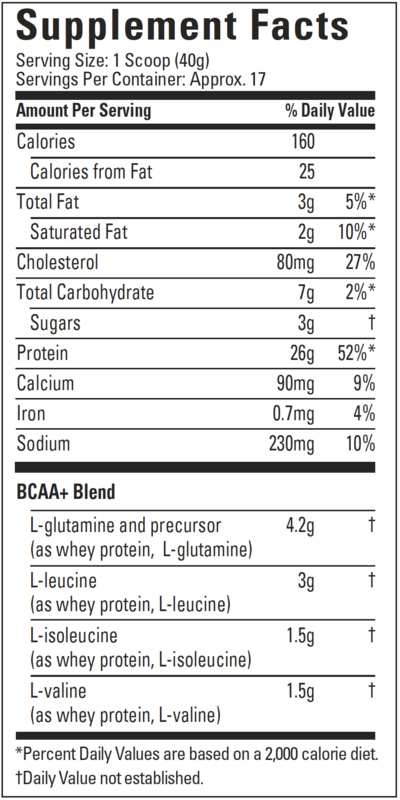 When digested, protein works to repair muscle tissue and promote growth.